Expand your horizons with the ancient and exquisite dances of the Silk Road! Experience the lyrical grace of Persian dance, the dynamic energy of Central Asian styles, and the precise elegance of Kavkazi dance. Each class builds on basic technique central to these styles, then focuses on characteristics of a specific genre. Zulya Rajabova, a Silk Road educator and travel expert, serves as guide for an evening focused on the history and culture of these Central Asian nations. The evening includes performances by Silk Road Dance Company. 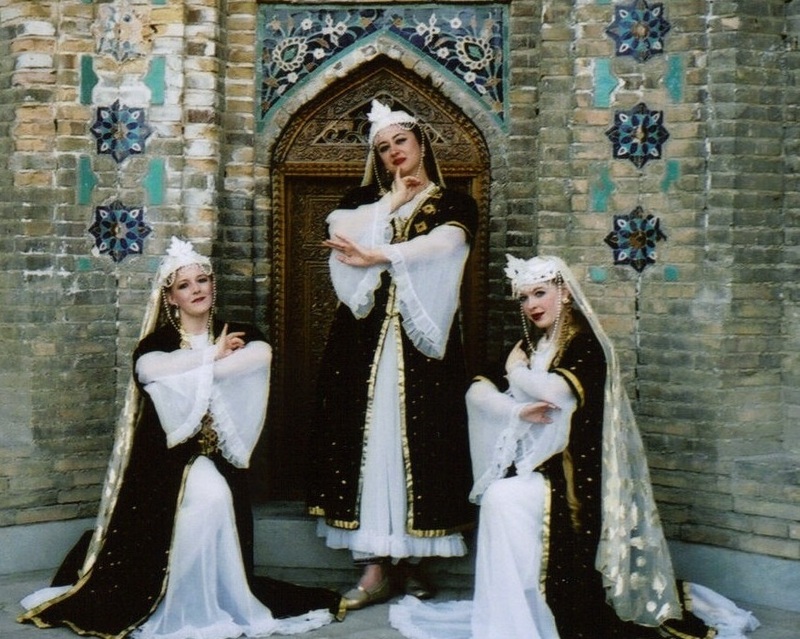 Silk Road Dance Company presents "Adventures from the Persian Book of Kings." 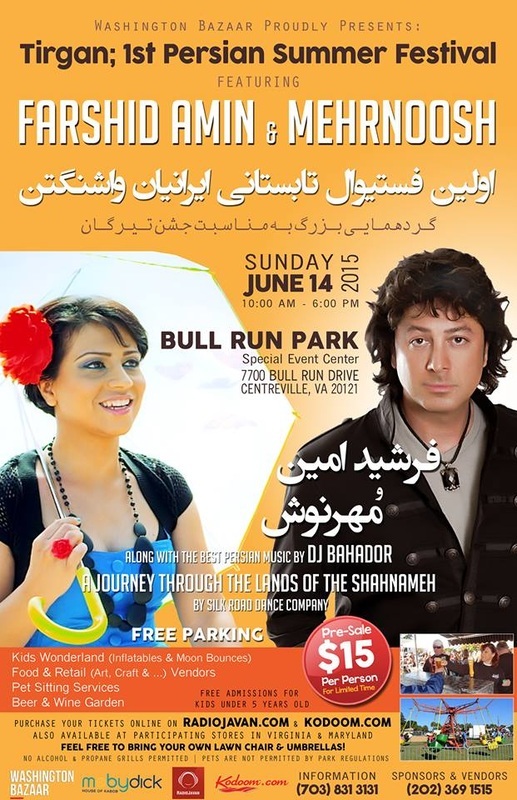 The concert is based on iconic stories from the famous SHAHNAMEH - the Persian Book of Kings. These engagng tales became subjects for countless miniature paintings commissioned by Shahs, Emperors and Sultans alike. Written over a thousand years ago, the exciting stories are filled with dangerous dragons, heroic horses, and mythical birds. Even the original Rapunzel story can be found in the SHAHNAMEH. 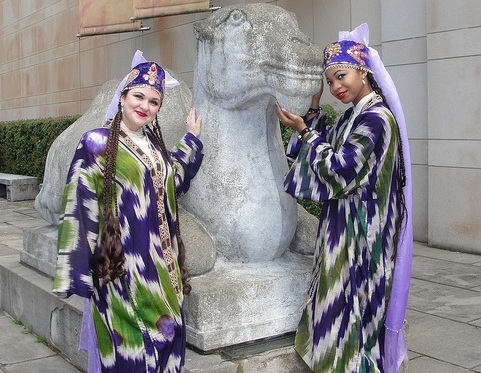 Silk Road Dance Company's performance at The Walters Art Museum is in connection with the special exhibition Pearls on a String :Artists, Patrons, and Poets at the Great Islamic Courts. 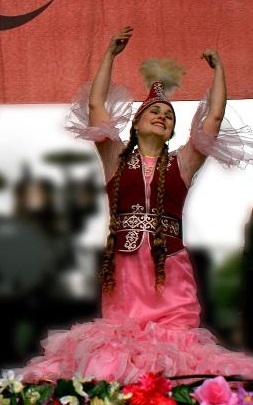 Silk Road Dance Company presents a variety of dances in traditional costumes in this annual event. Silk Road Dance Company presents Afghan, Uzbek, Kazakh, and Tajik dances in celebration of Asian Pacific Heritage Month. 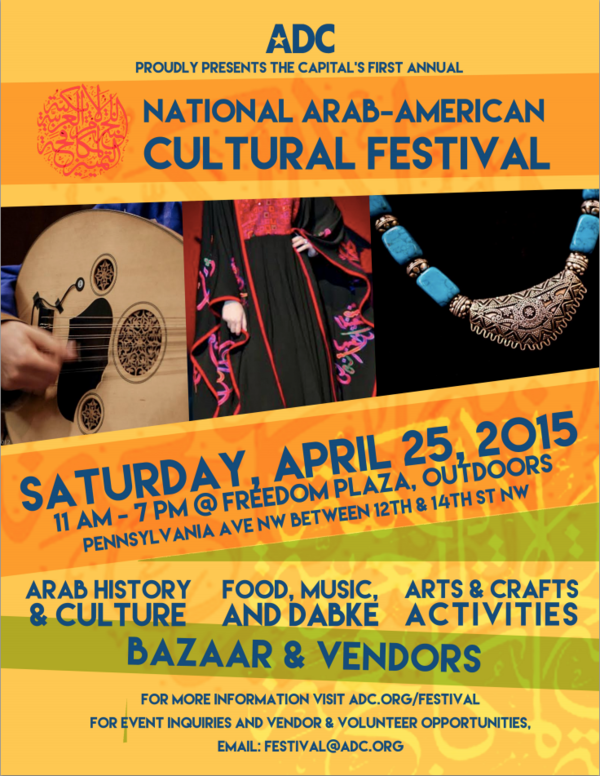 Silk Road Dance Company performs at 2PM, presenting Egyptian, Algerian and Gulf dance. 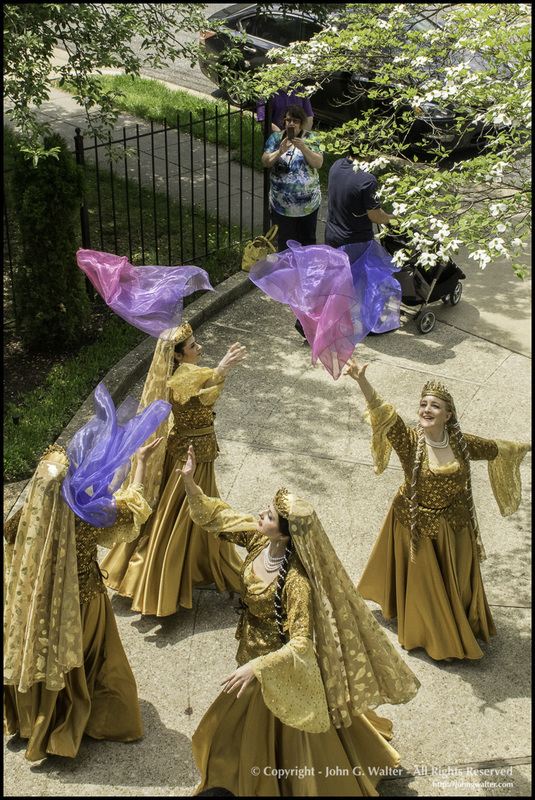 Enjoy traditional Azerbaijani dances presented by Silk Road Dance Company and learn more about Azerbaijan. FREE EVENT. Join Sik Road Dance Company at this fundraiser for Kyrgyz Children's Future to assist orphanage projects in Kyrgyzstan and other charitable work in Kyrgyzstan. Silk Road Dance Company loves bringing Beauty and Tradition to contemporary wedding celebrations. While these events are private, our fans can enjoy wedding photos on our Facebook page. Upcoming public performances are also announced on Facebook and Twitter, so be sure to follow Silk Road Dance Company for the latest updates.